Price is what determines pretty much everything from comfort to engine capacity and looks. Set a budget, stick to it. If you are looking for a sedan, you probably want to ferry your family in it, so make sure the car has a good NHTSA score and safety ranking. Look for a car that has a decent boot, comfortable headroom, and leg space for those seated in the back rows. There are a large variety of cylinders, valves, and CC options to choose from. Horse power is good, but fuel efficiency is better, so make sure you get a sedan that delivers both. Fuel options are also aplenty, gasoline, diesel, hybrid and fully electric cars are available. 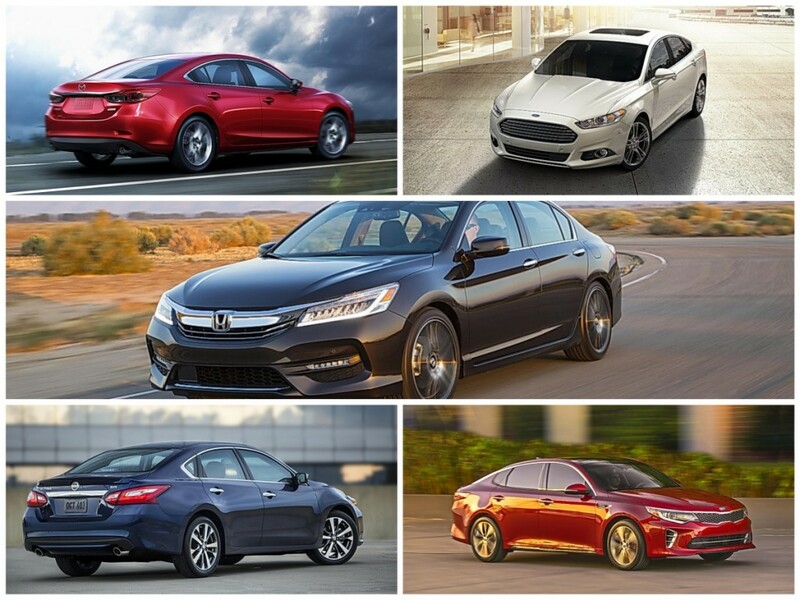 Make sure your 2016 sedan suits all your needs well and enhance your car buying skills by being well informed.